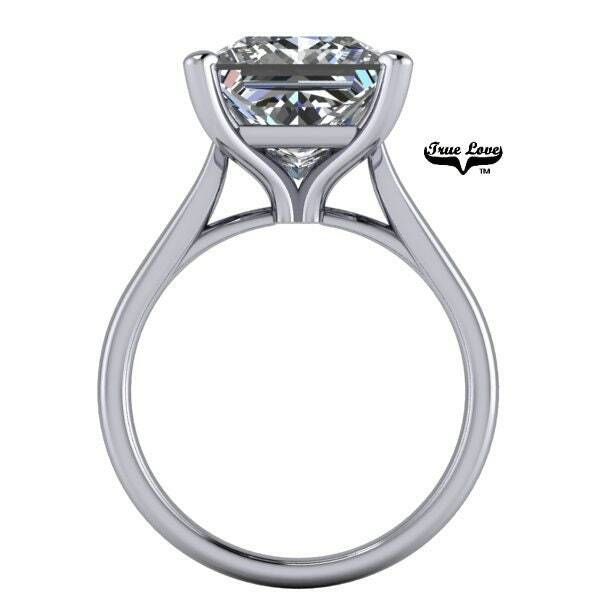 A stunning creation 14 kt. 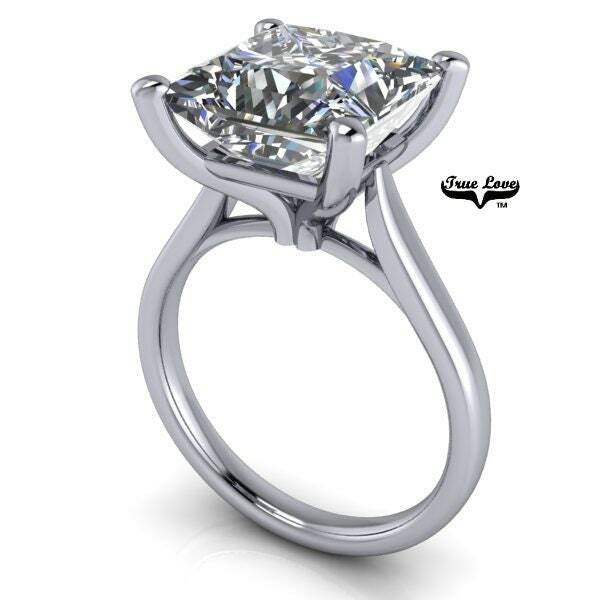 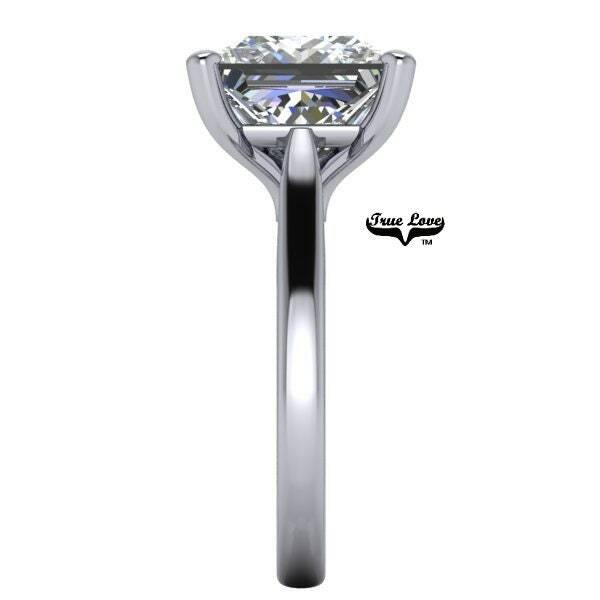 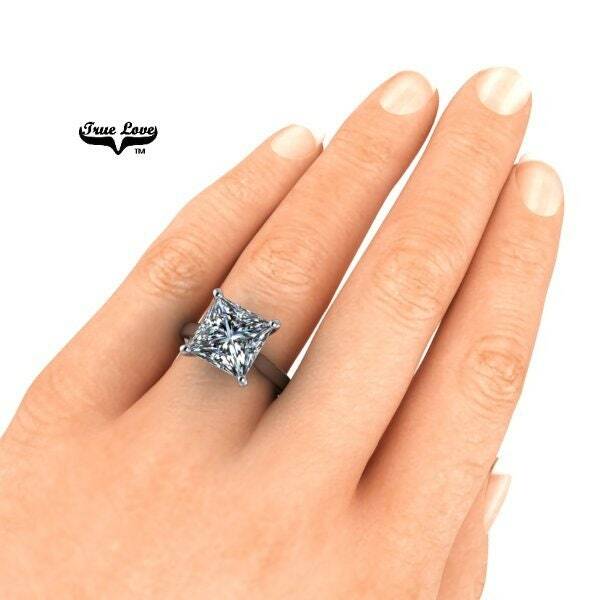 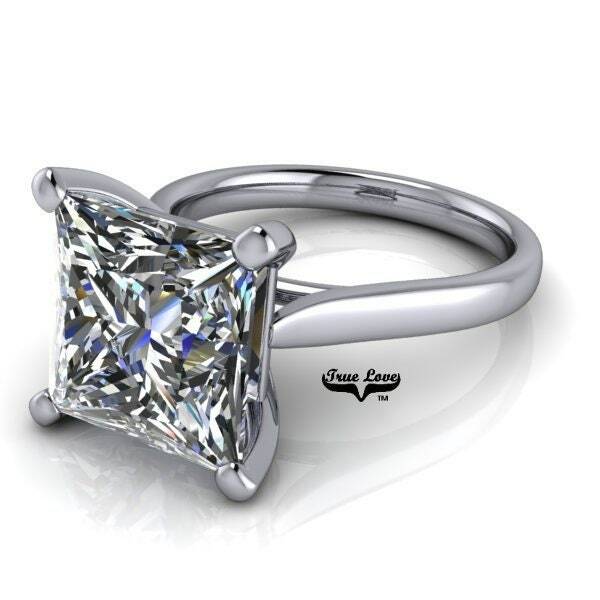 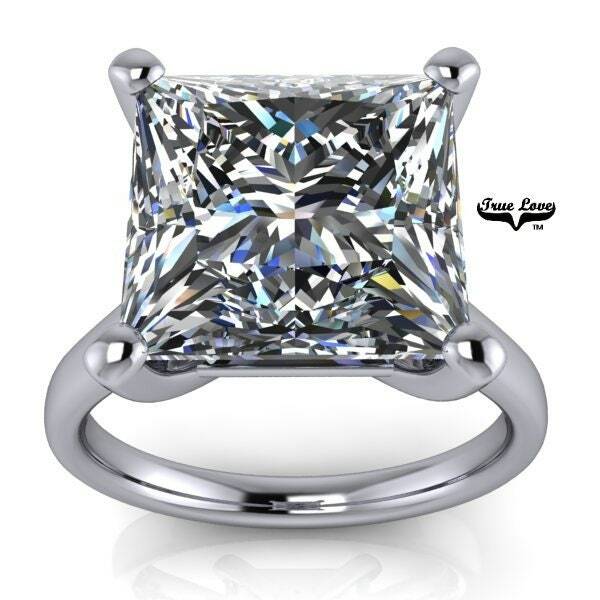 White Gold Solitaire Princess Brilliant Cut Moissanite Engagement Ring set in 14 kt.White gold High Polish . 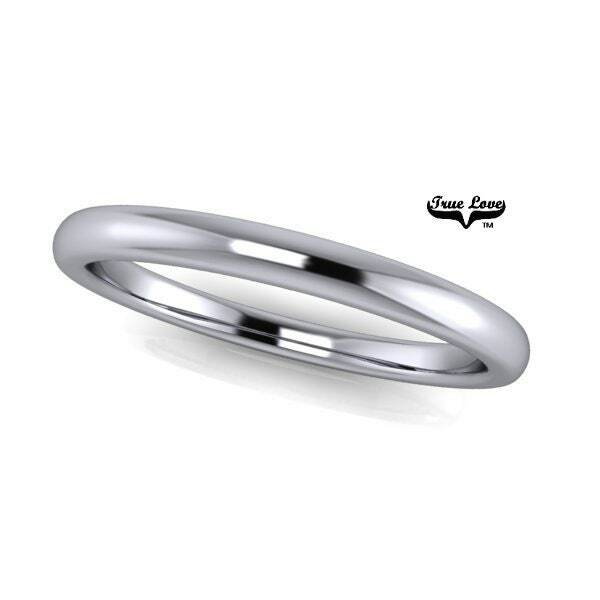 Matching wedding also listed ready to order separately 14 kt White gold.